All CBD products are great for health, no doubt! But the way each one reacts in your body and effectively delivers CBD is different. 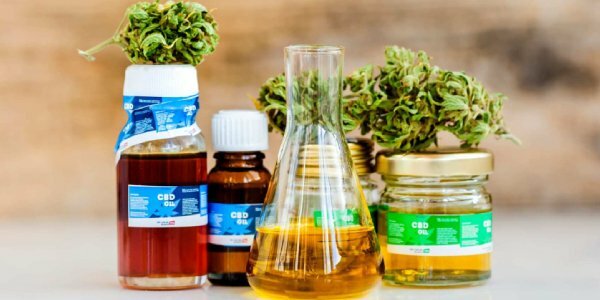 While we are all familiar with the different CBD products, for the uninitiated, let’s take a look at the best CBD tinctures and where you can buy them. 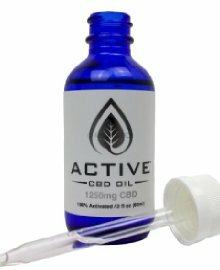 A CBD tincture is a CBD product in liquid form with a very potent cannabidiol content. The best tinctures are obtained from CBD-rich hemp flowers heated in alcohol. 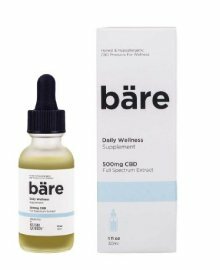 Normally, CBD tincture on its own can be very bitter. The tincture of CBD thus obtained should be potent, with a very high CBD content and no more than 0.3% THC. Tinctures are easy to consume discreetly since they don’t need to be smoked or vaporized. Its high concentration helps adjust your daily dose with absolute precision. Many patients find it bitter, in such cases, you can mix it with food and beverages. It can also be taken sublingually, meaning underneath the tongue. Substances taken sublingually are better absorbed by the body than other methods. Hold the tincture under your tongue for at least a minute before swallowing it. THC-free and made with MCT oil. Unflavored & odorless, it contains absolutely no fillers, preservatives, solvents, or additives and is made from Non-GMO hemp. Each batch that is produced is sent to a 3rd party lab and results are consistently updated. Usage: Applied under the tongue for maximum absorption. 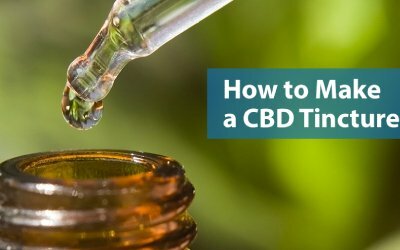 Medterra believes CBD should be acceptable to all at an affordable price. 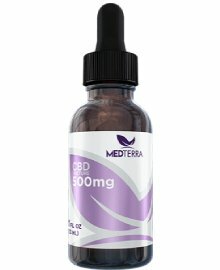 The Medterra’s MedOil CBD Tinctures are made with 99%+ CBD and MCT oil. It is available in strengths of 500mg, 1000mg, and 3000mg. 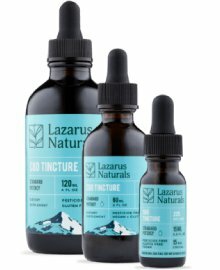 Each CBD tincture contains 30 servings and can be taken day or night. These tinctures are made with full-spectrum hemp and are non-GMO. 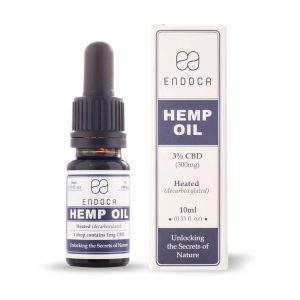 Their tinctures are derived from industrial hemp, which is sourced from domestic farms. Each bottle comes with a graduated dropper to ensure accurate serving size. It is vegan and gluten-free with no artificial flavors, preservatives or sweeteners. Supreme quality and innovation are what Kush Queen aim for when they formulate their products and Kush Queen offers a modern perspective on medicine and wellness to the world. This Kush Queen Tincture provides high-quality, full-spectrum hemp CBD. It has 500 mg of tincture which is useful for reducing inflammation, anxiety, and stress.